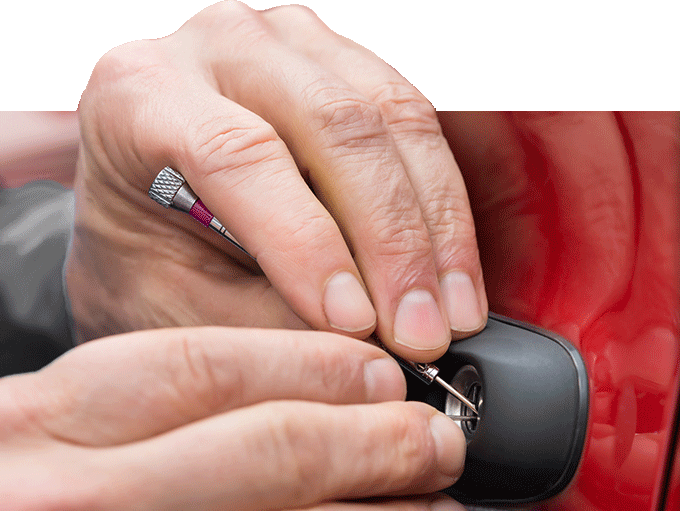 Flash Locksmith is well known in West Hills for providing its best, prompt, friendly and reliable locksmith services to all the residents and business in the area. Our all locksmiths are insured, bonded and certified. They can provide a wide range of services from opening cars, homes and locked safes. 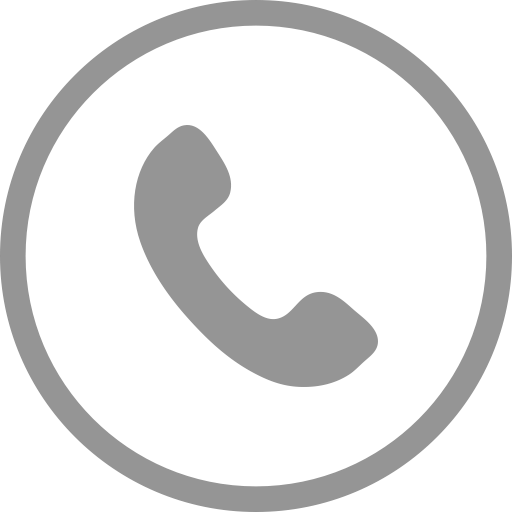 We are available around the clock to help you in the West Hills area and provide you the best service right where you are. If you need emergency assistance with ignition problems or a lockout just call us at (352)342-2383 and our locksmith will be there within few minutes. We can also install and open any type of safe. If you want to know more about us, don’t hesitate to call us at (352)342-2383.